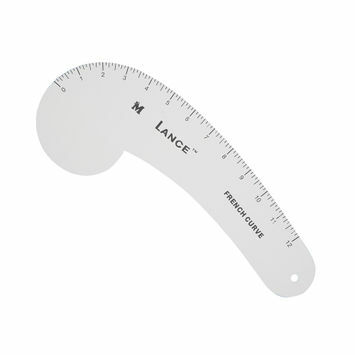 A precursor to today’s hem gauges, t-square rulers, and French curves, the tape measure continues to rest at the heart of the fabric measuring tool family. 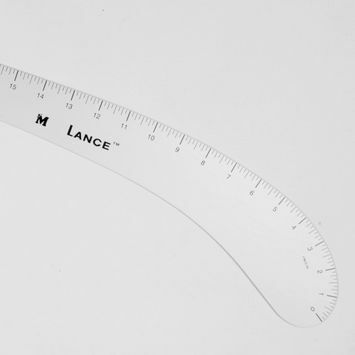 An idea developed by the ancient Romans, the tape measure first appeared as marked strips of leather and was used more like a standard ruler than a tape measure. 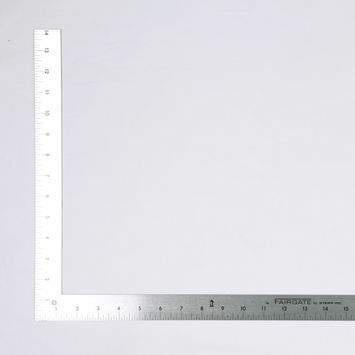 The tape measure was first patented on January 3, 1922 as the spring tape measure. 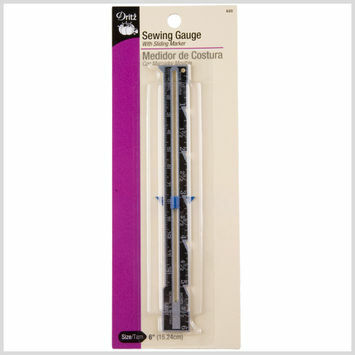 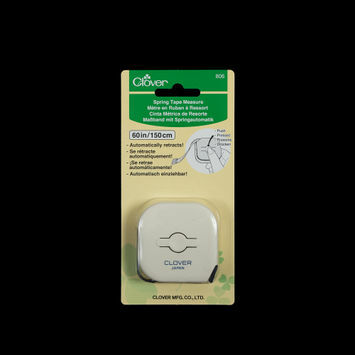 Though not officially considered a sewing tool, the device was frequently used to measure the width, length, curve, and hem of fabric. 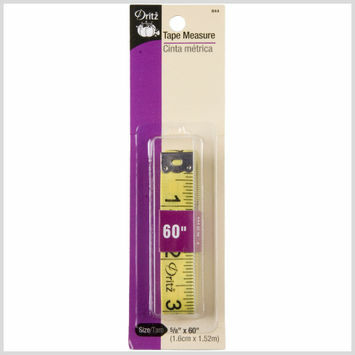 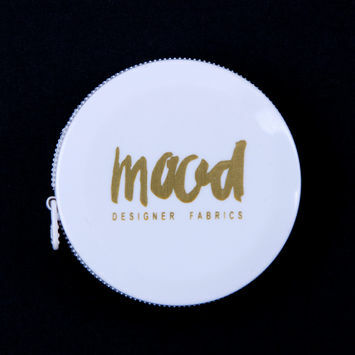 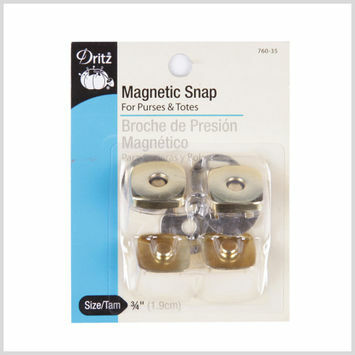 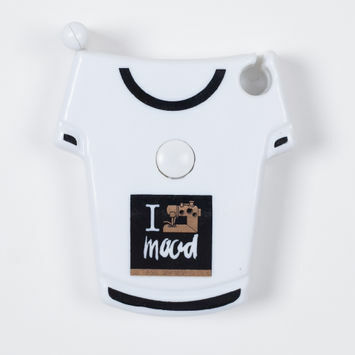 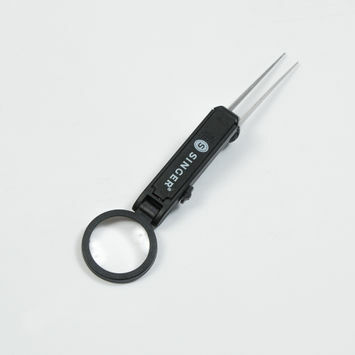 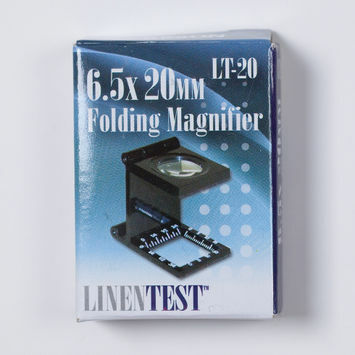 By the 1930s, the predecessor of today’s most important fabric measuring tool was being mass-produced throughout the world. 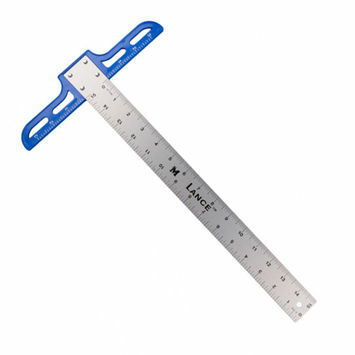 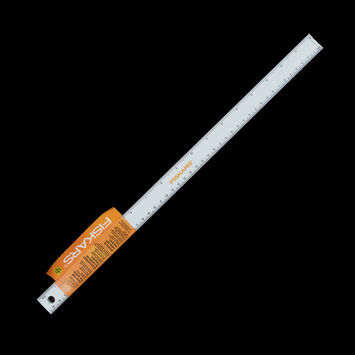 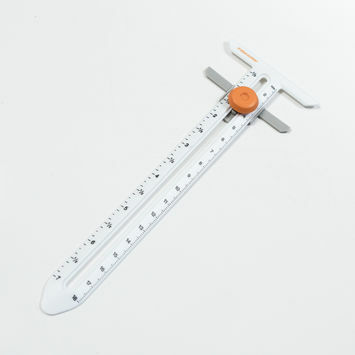 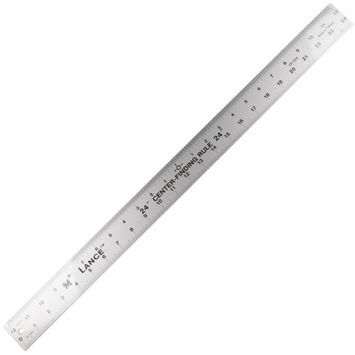 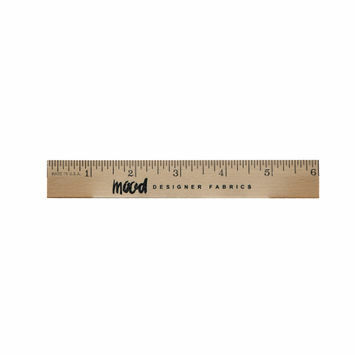 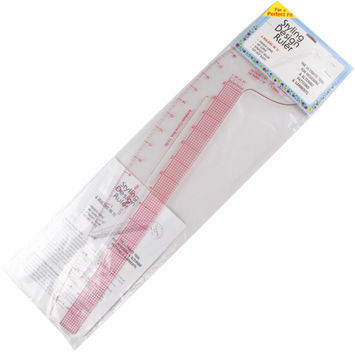 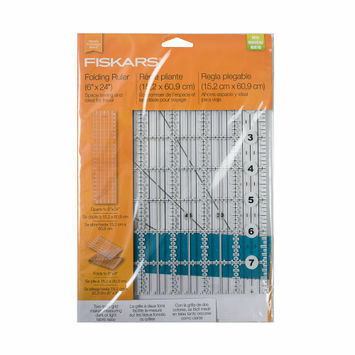 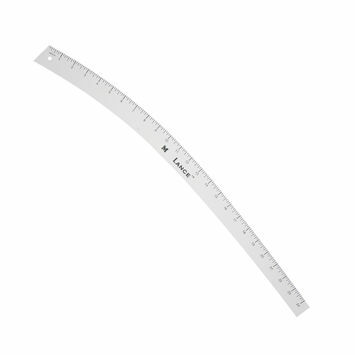 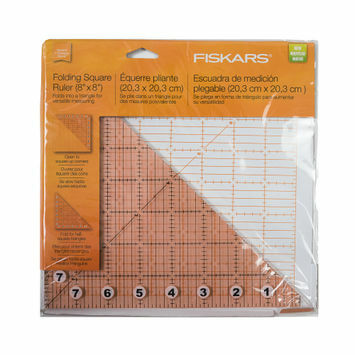 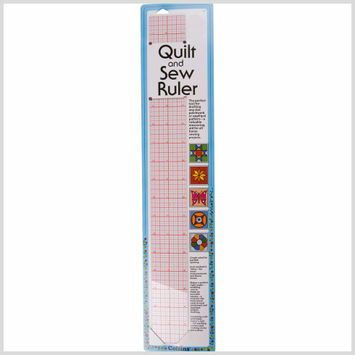 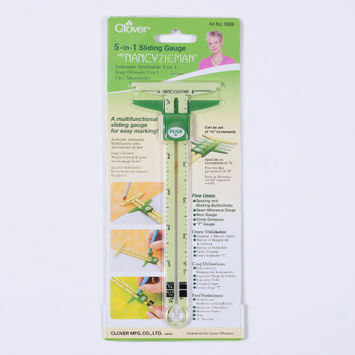 Fiskars Folding Ruler - 6" x 24"